With a population under 3,000 people, the island of Symi is a quiet respite from the real world. Located in the Dodecanese island group in the Greek Islands, Symi Town is a colorful harbor full of boats and pastel houses. 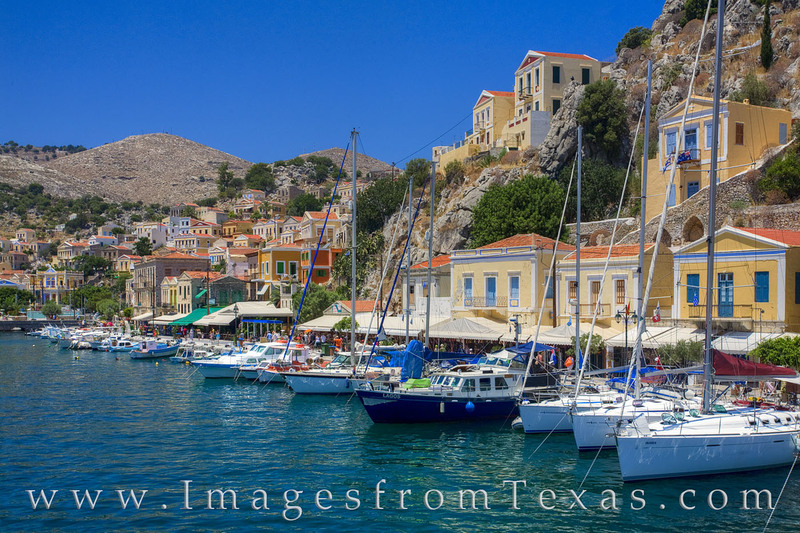 Symi’s main tourist destination is the 18th-century Monastery of Archangel Michael Panormitis, a popular Greek Orthodox pilgrimage site.